One of the key supplements for horses. And so often misused, underused, overused, or used in ways the horses cannot utilize. So, let’s learn about salt. First, when folks say salt, the mineral that is really being referred to is sodium. Salt is sodium chloride NaCl. Sodium is very reactive, and never found in nature by itself as Na. When salt is eaten, the body splits the sodium and chloride apart. For you science-minded folks, here is a sodium link for more details. Salt is critical for good health. Salt is used to maintain the fluid and mineral balance between the outside and the inside of the cells in the body. Inside the cell potassium is higher and outside sodium is higher. Salt levels in the blood drop as the body transmutes sodium to potassium to maintain that balance. The salt the horses eat restores the blood salt levels and keeps the cells balanced. Salt also activates the first digestive enzyme in the mouth, salivary amylase. In the parietal cells of the stomach wall, sodium chloride generates hydrochloric acid, one of the most important of all digestive secretions. This delicate balance between sodium and potassium in the body is the reason that salt should not be force fed or withheld. Allowing horses to choose how much to consume each day lets them maintain their sodium balance. How much salt is enough salt for a horse? Well, that really depends on the horse, the diet, the current temperature, stress levels, etc. Basically, the horse will eat as much or as little as is necessary for good health. Sometimes that is just a nibble. Sometimes that can be some very large quantities, ounces per day. So it is very important to provide plenty of fresh water, and to provide salt that is not mixed with other supplements, feed or additives that could limit or artificially encourage consumption. 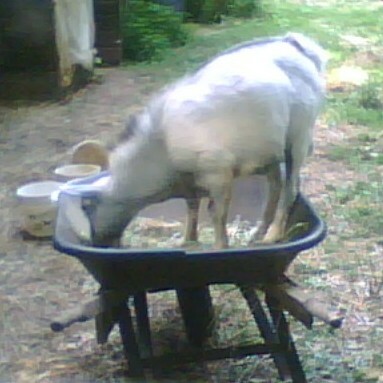 Salt is often added to feed and supplement mixes. And you will see two different listings on the guaranteed analysis. A sodium Na listing and a salt NaCl listing. This is done to account for sodium that may be in the feed as other sodium compounds. You can read more about sodium compounds here. Salt is sometimes used to make feeds taste better. And manufacturers sometimes hide high salt levels by listing the salt multiple times in the ingredient list, such as listing salt, then further down listing sodium chloride. Generally speaking, unless the products IS a salt supplement, you should not see salt showing up in the top 5 ingredients. Salt supplements are available as blocks or loose. Salt comes in white, pink, gray, tan or minerals-added. First, the problems with blocks. 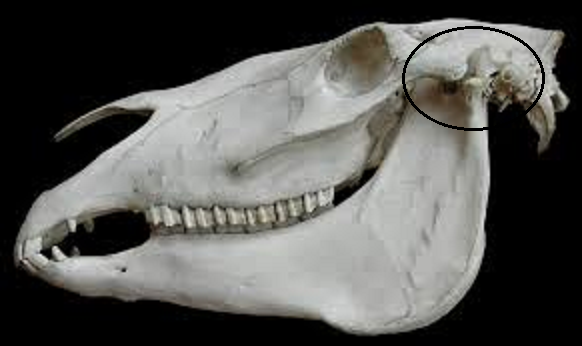 Much of the problem lies with the horses’ tongues. horses have smooth tongues. Cows on the other hand have very rough tongues. 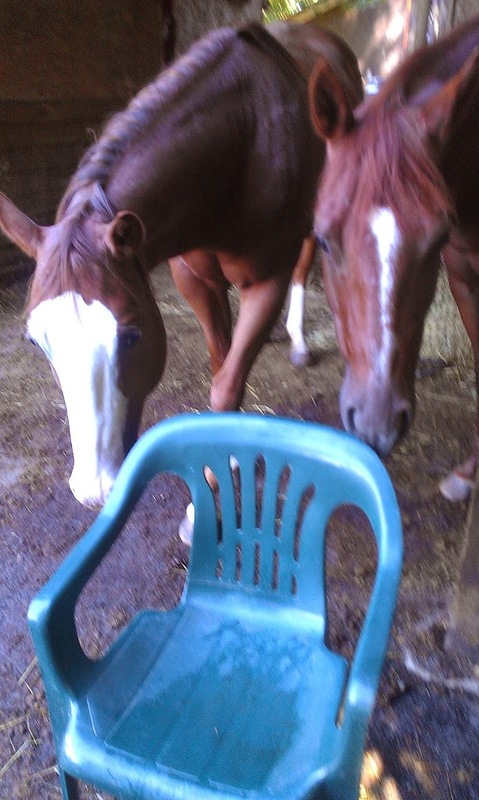 Horses are unable to get sufficient salt from solid blocks. A cow can lick a salt block and sandpaper off a day’s supply of salt. Failing to lick enough salt off a block, a horse will bite the block to break off chunks. Biting those blocks has the potential to injure the temporomandibular joint, also known as the tmj, the joint where the jaw is connected to the skull. The tmj is the only paired joint in the body, and critical for proper spinal alignment, which in turn affects thousands of nerves located at the first few vertebrae of the neck. So, chewing salt blocks is not healthy for horses. Additionally, many blocks are formed using binding agents. 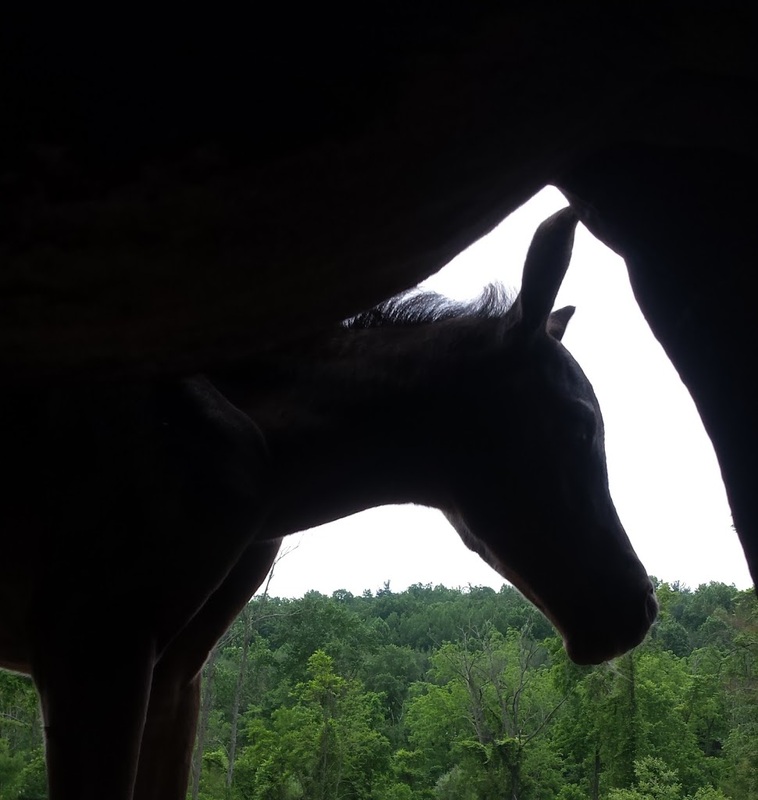 Binding agents are an unneccesary and potentially unhealthy addition to the horses’ diet. The exception to the binding agents are the pink Himalayan chunks. Blocks often also have flavoring or coloring added. Mineral blocks also have minerals added. The minerals will be non-chelated and not easily absorbed or excreted. To learn more about chelated and non-chelated minerals go to Albion minerals. Loose salt on the other hand allows horses to consume as much salt as needed without stressing the tmj or adding binding agents to the diet. Not all loose salts are equal though. First of all, loose salt should clump with the weather is humid. Salt that does not clump has been treated with flow enhancers or anti-caking agents. Common additives are ferrocyanide, yellow prussiate of soda, tricalcium phosphate, alumino-calcium silicate, sodium alumino-silicate. Beyond their potential toxicity, these additives prevent salt from mixing with water in the body. Natural salt is never white. Natural salt colors are tan, gray or pink. White salt has been bleached. ‘Nuff said about that. Salt is either mined from the ground or made by evaporating sea water. The issue with sea salt is that the oceans have become fairly polluted. Radiation, heavy metals, and industrial pollution are all found in the world’s oceans today. Mined salt typically comes from old deposits, laid down before pollution was an issue. That being said, a reputable salt company tests it’s salt for contaminants and can provide an analysis upon request. So now that we have determined that healthy salt for horses should be loose, unbleached, with no additives and from a mine, what salt brands are good to use? 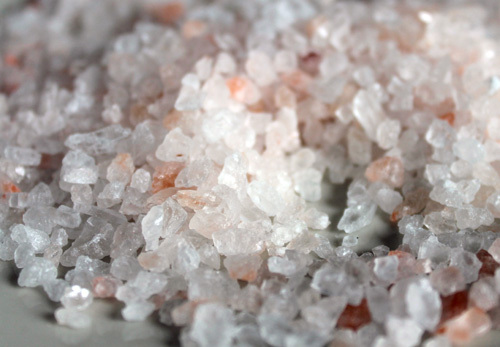 I personally either use my favorite natural trace mineral pink salt* or Redmond salt. There are other excellent brands out there. Just follow the basic rules of selecting a good salt. Want to learn more health tips, like why you should avoid garden hoses or black rubber buckets for horses? Online classes coming January 2019! These statements have not been evaluated by the Food and Drug Administration or American Veterinary Medical Association, and are not intended to diagnose, treat, cure or prevent any disease. Always consult your veterinarian about any changes to your animal’s health program.